for your kids in Tri-city! We welcome children to join us to be active and enjoy the movement. In Gym Bee we provide more than sport and fun. 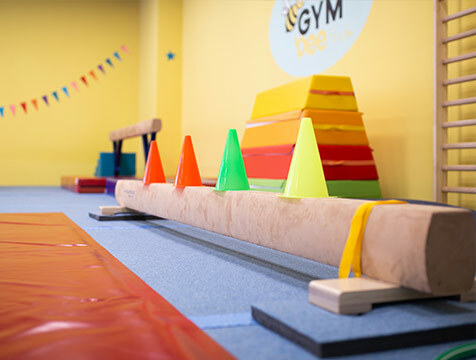 Age appropriate gymnastic program with music and games provide development of a whole child, by develop their potential physically, intellectually and emotionally. Gymnastic is an art of body management. 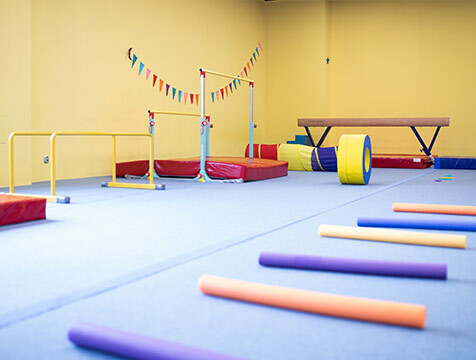 With our energetic instructors, children run, jump, land, and perform sequence with fun.During exercises, children develop their speed, strength, balance, flexibility, and coordination. 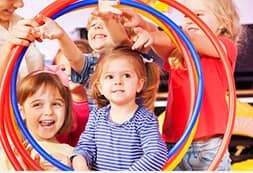 Though it is not a guarantee, children who enjoy active childhood will be more likely to grow up to heathy adult. When a child’s body is active, his/her brain would function heathy. 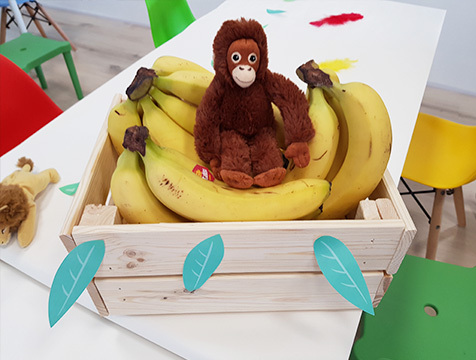 Each week, new educational theme is tailor-made for children, which contain lovely music and age appropriate games for brain boost. 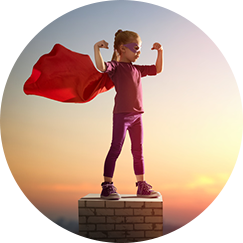 By achieving challenges in lessons, children build their confidence, which encourage them to learn more skills. It is an opportunity for children to meet with new playmate outside home or kindergarten. 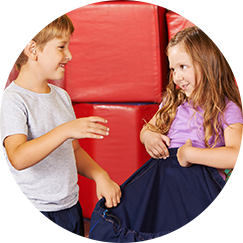 During exercises, children have chance to interact with each other, it helps them to develop their social skills. We encourage team work and group actives during lessons, which allow children to enjoy the success grain by his/her group. 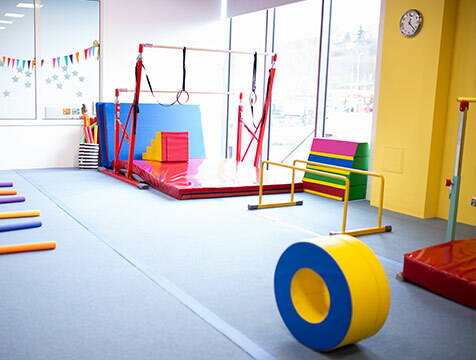 Our fun-gymnast program is tailor-made for children between 18 months to 10 years old. 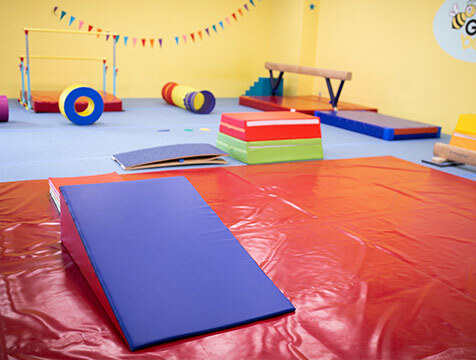 With our energetic instructors, children can run, jump,roll, and learn how to do forward roll and cartwheel. Or from time to time, hang on there. 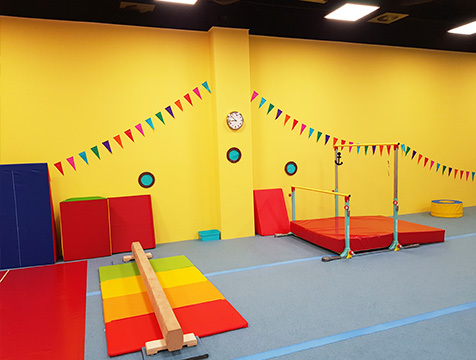 In Gym Bee, they develop passion of sport and enjoy the benefit brought by their exercise.We try our best to create an environment where children can safely be active, taking calculated risks and form a healthy habit. Of course, we carry it out in the fun form. We are confident that our professional instructors and animators have the knowledge and experience to educate your children. We chose the best composition so that the quality of our workouts was of the highest quality. 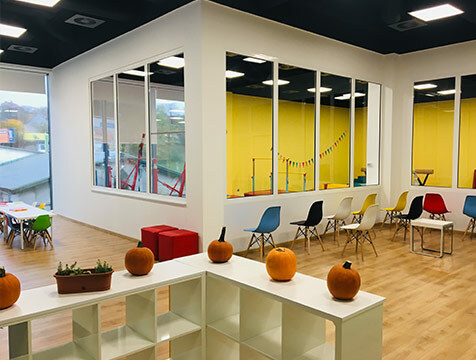 Are you looking for the best party your kids? 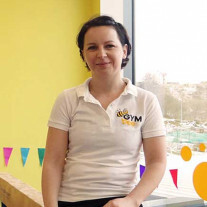 Active summer holiday in GYM bee! Fun in sport style for children. We invite your children to join us during summer time to exercise and have new friends. They will have so much activities that there be no time to be bored! 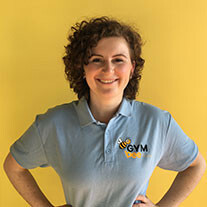 Price: 120 zł/day for GYM bee members, 130 zł/day for rest of children. Join 4 days and get another day for free! The technique of overcoming obstacles and obstacle courses fun. 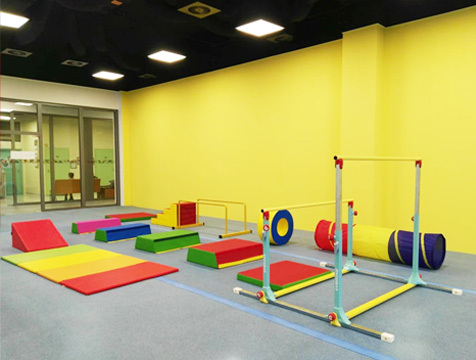 Prevention of postural defects - lesson with elements of corrective and compensatory gymnastics. Great birthday party in Gym Bee! Want to see the big smile in your child’s face. Don’t want to clean up after all fun activities? Come to Gym Bee! 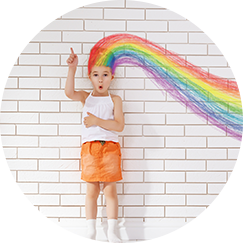 We take care the fun and messy part, you will enjoy the specially day worry free. Choose the theme of party and bring the cake, we will organize the rest for you! 7 themes are available, check them out in reception.